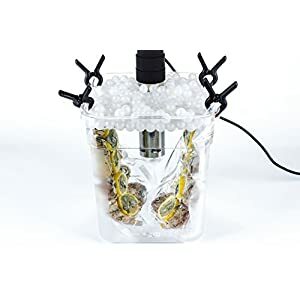 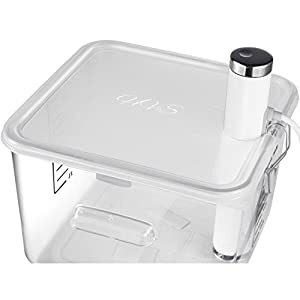 Tags: circulator, Conserves Energy, container, Dish Washer proof, High Temperature tolerance, precision immersion, Precision Immersion Circulator, Prevents Evaporation, sous vide, sous vide container, Sous Vide Water Bath. 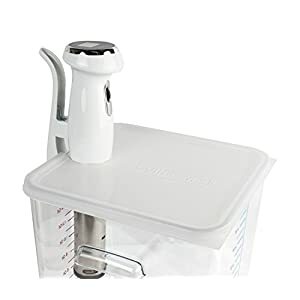 -22 Quart 6322(FG632200).Snap-tight lid anova ensures a tight fit, with Corner pull tab for easy removal. 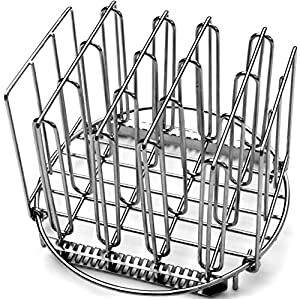 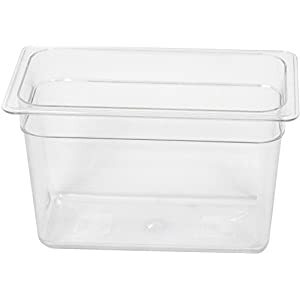 Durable polyethylene construction, and is dishwasher safe for easy clean up. 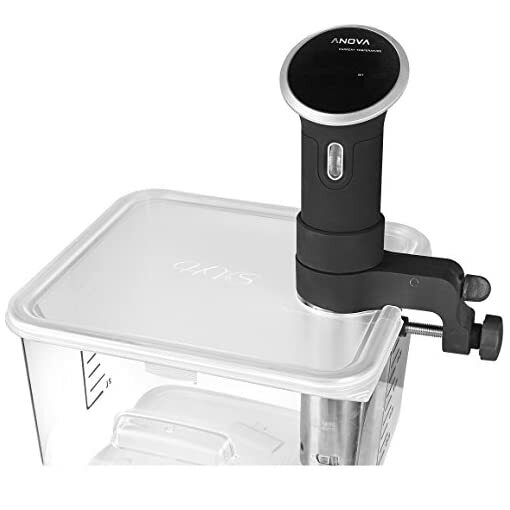 Exclusively for the Anova Cooker: Lid anova fits securely on Rubbermaid containers and eliminates the problem of water evaporation during long sous vide cooking sessions. 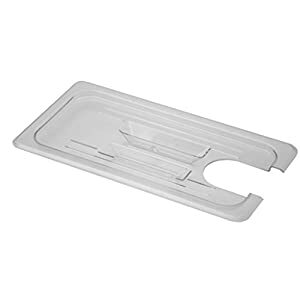 Our lid is made of flexible, low-densitypolyethylene vs. stiff polycarbonate. It wraps around the Anova better to create a nearly airtight seal with no gaps. 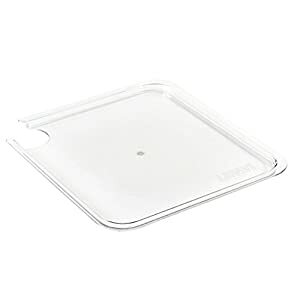 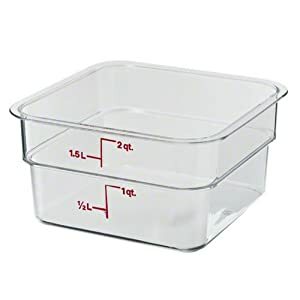 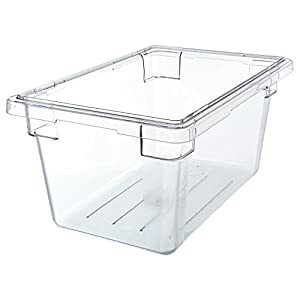 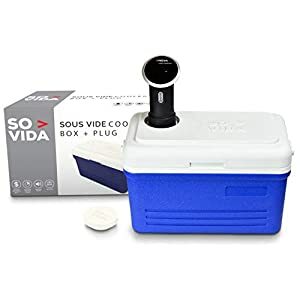 Fits Standard Rubbermaid Containers: Designed to fit inexpensive, all purpose 12, 18 or 22 qt Rubbermaid containers and transform them into the ideal sous vide cooking vessel.